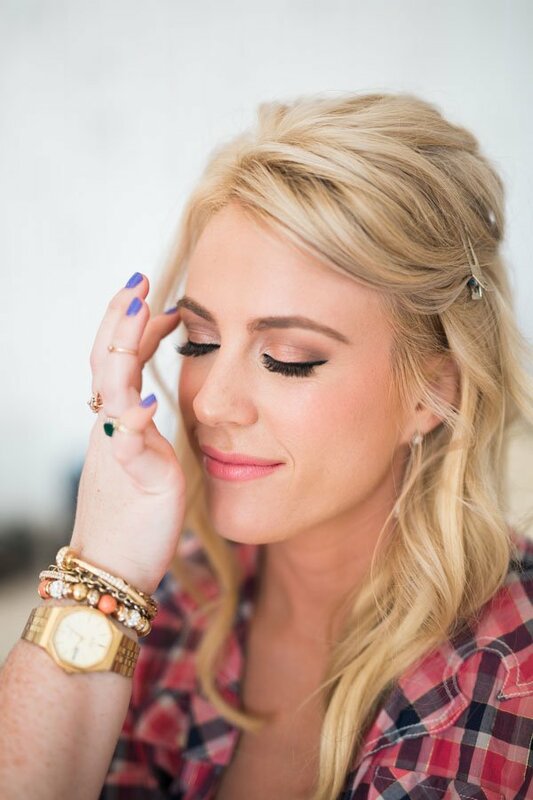 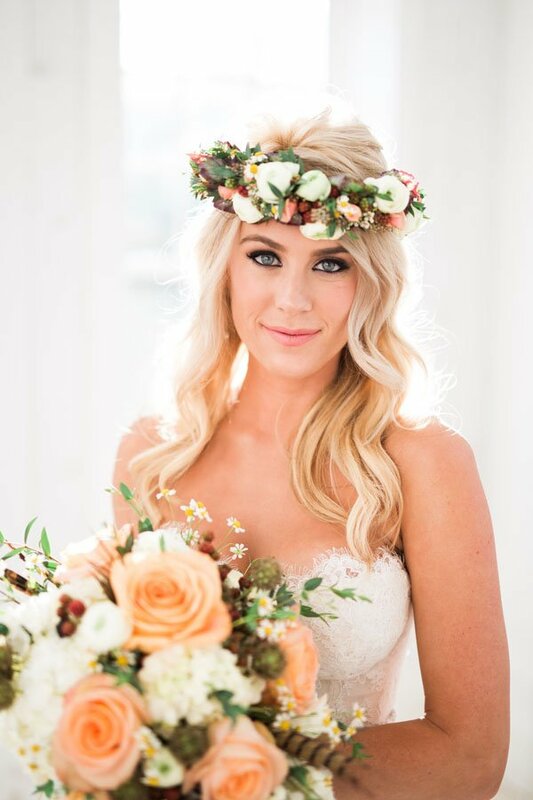 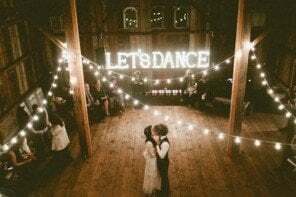 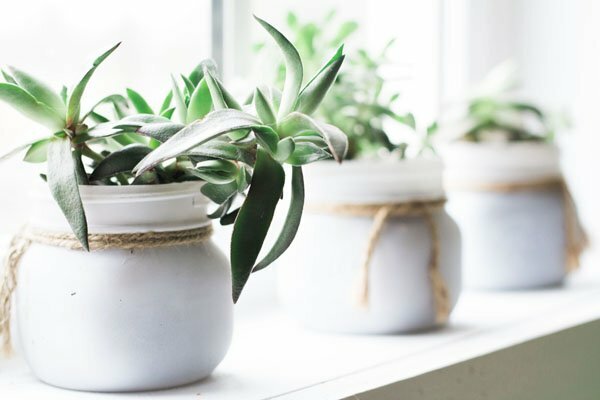 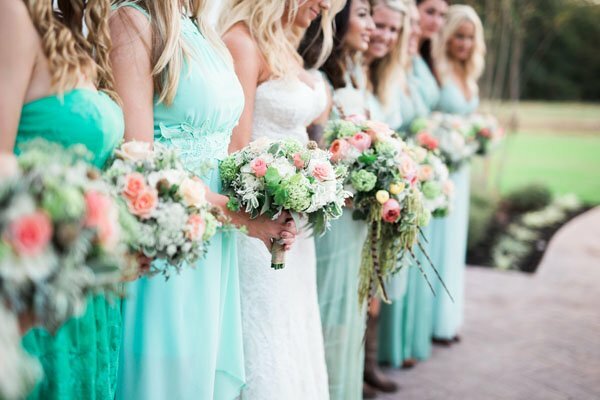 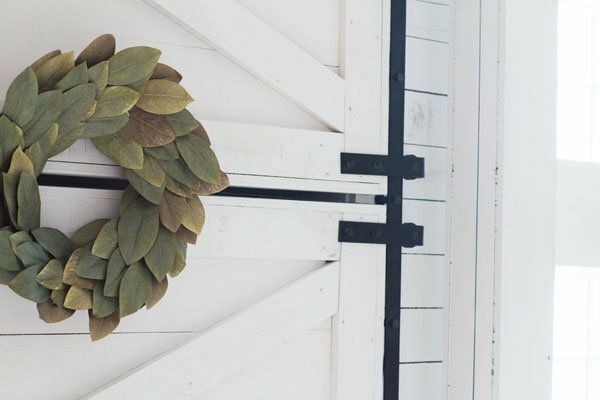 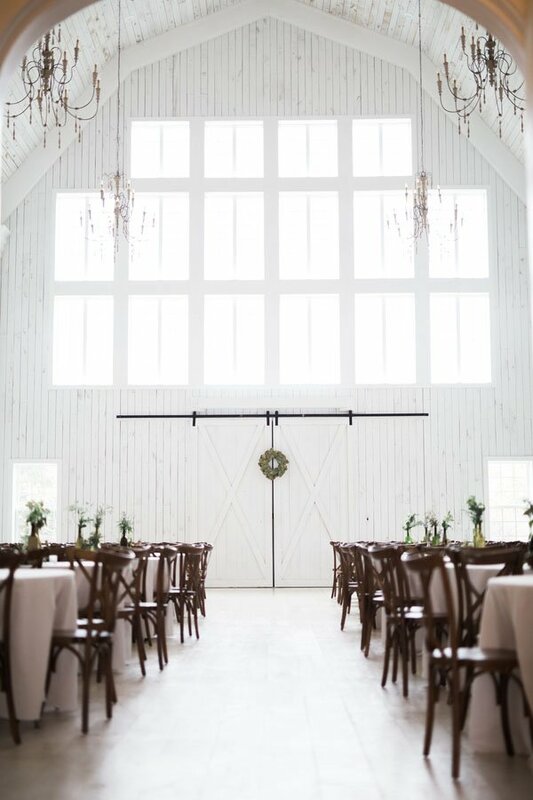 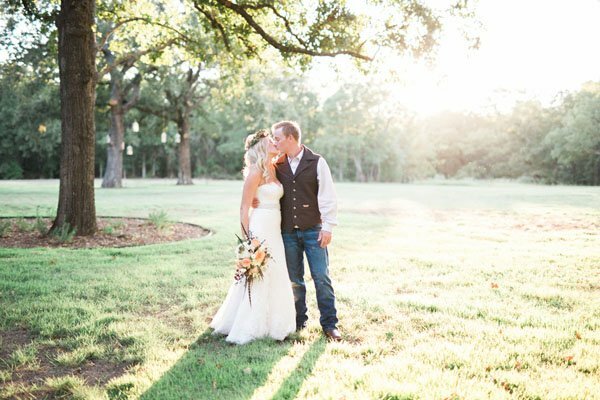 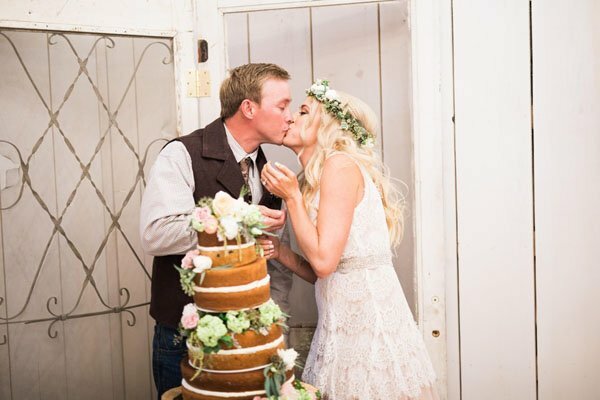 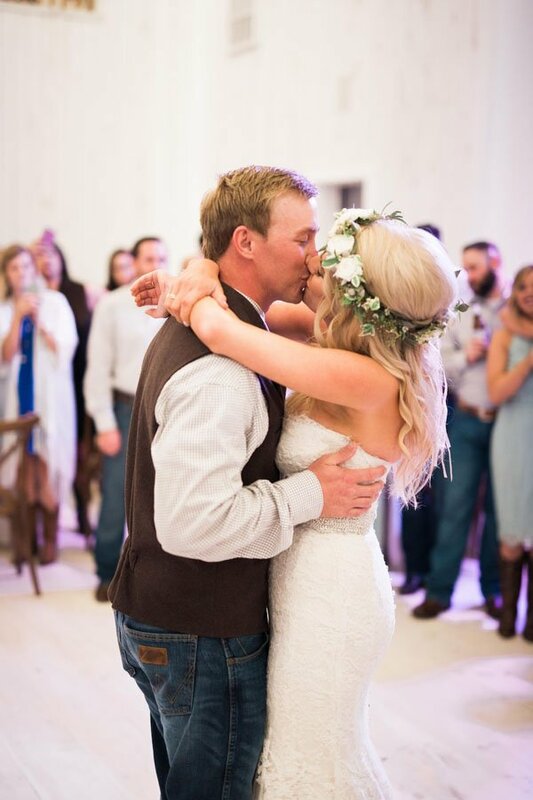 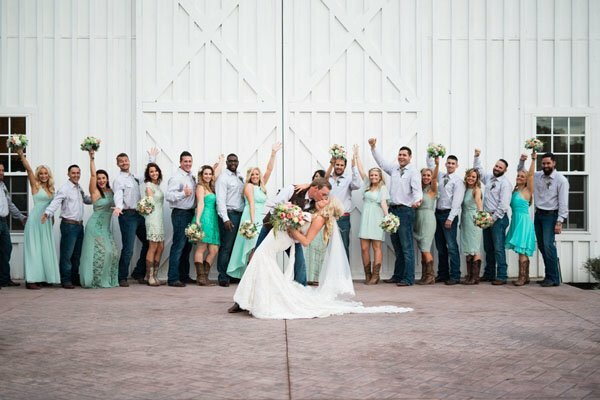 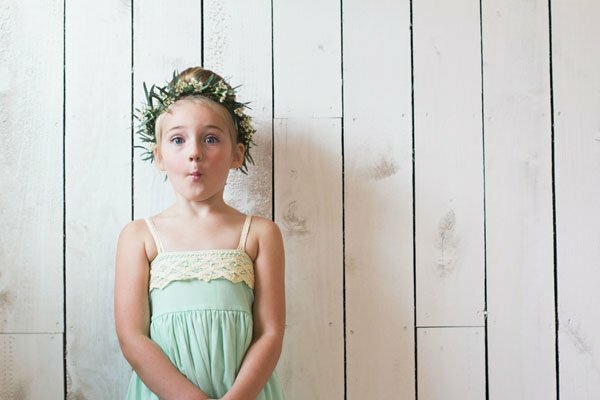 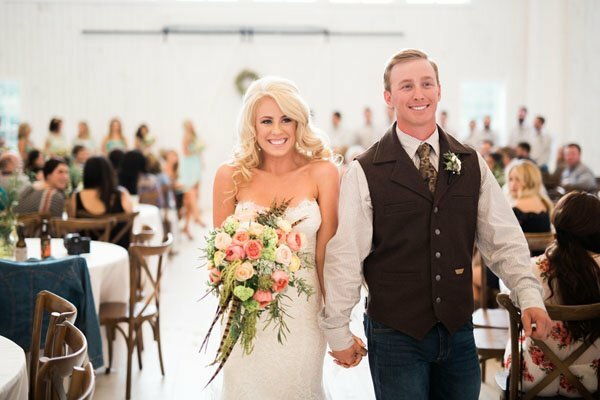 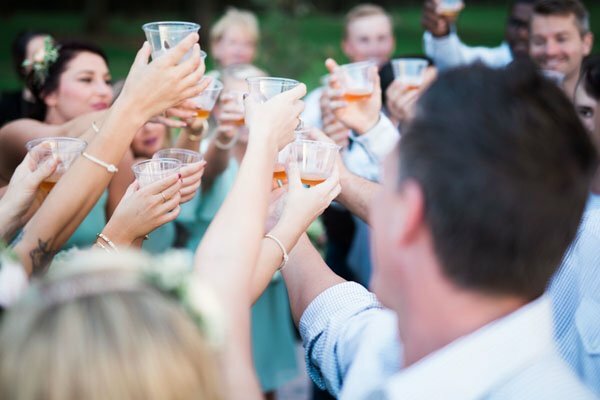 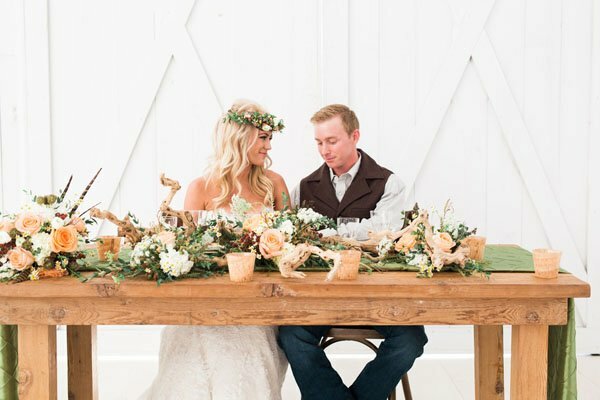 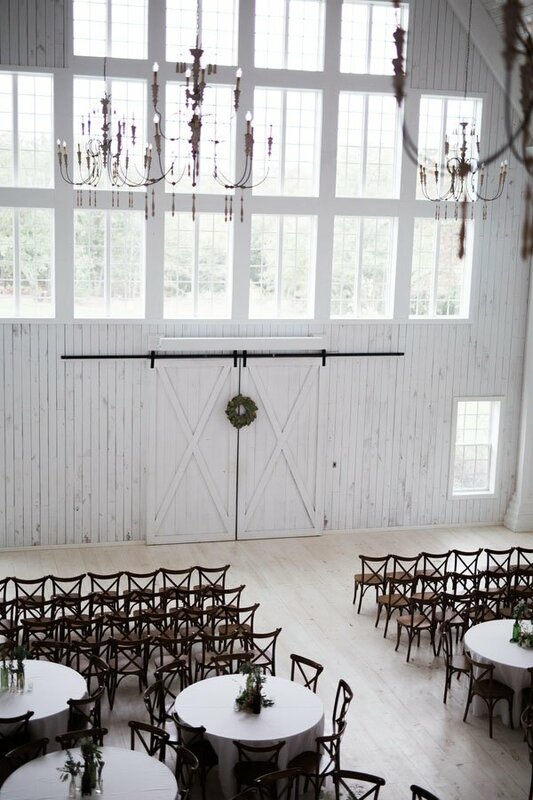 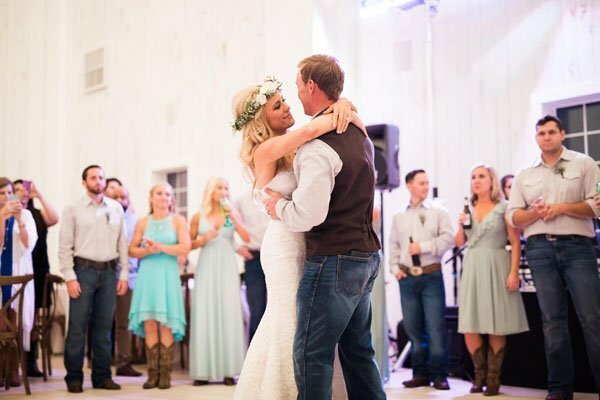 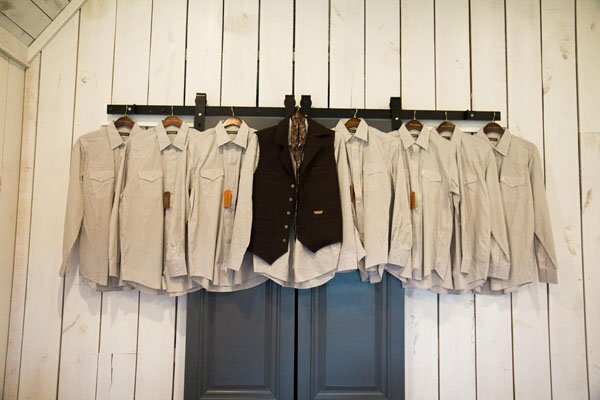 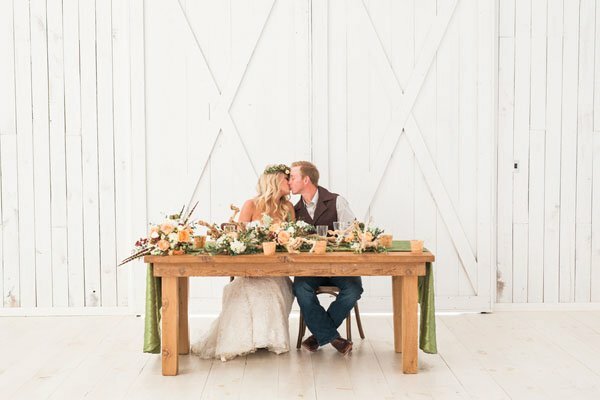 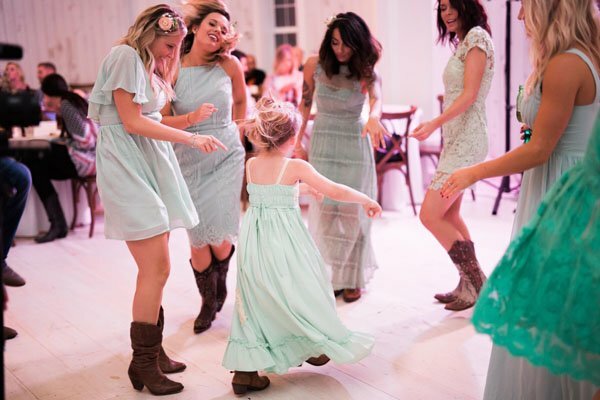 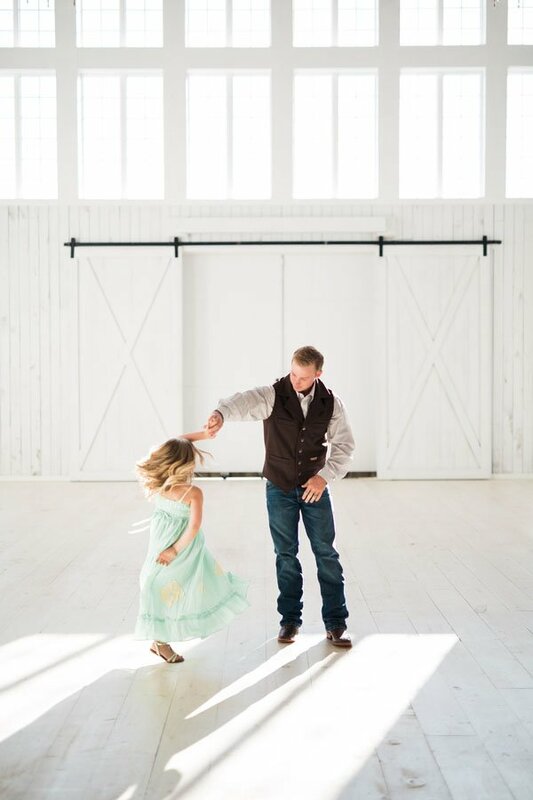 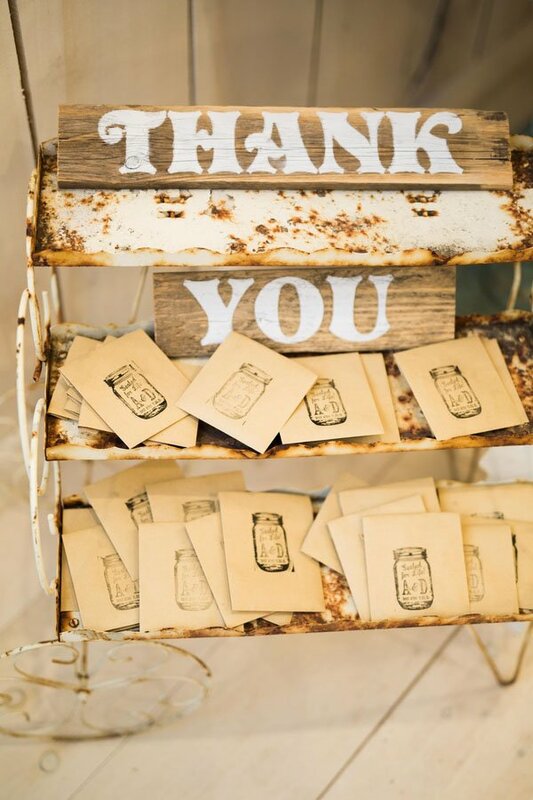 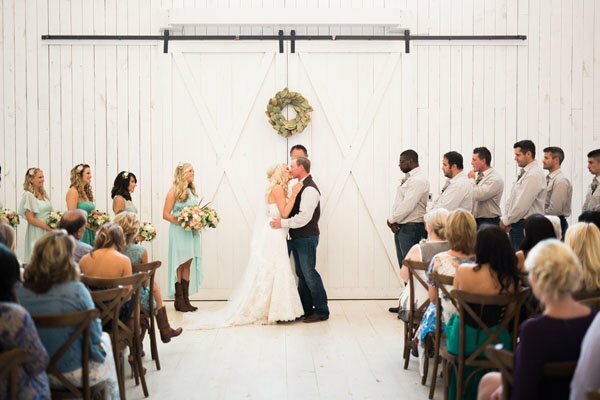 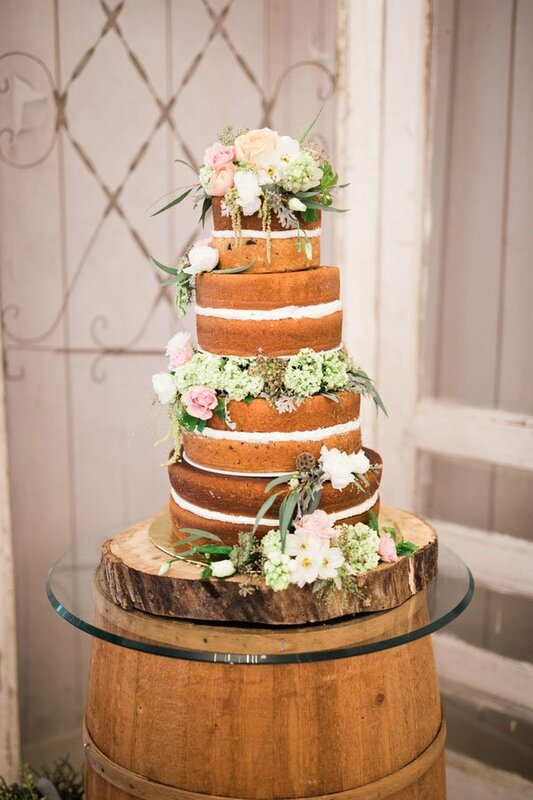 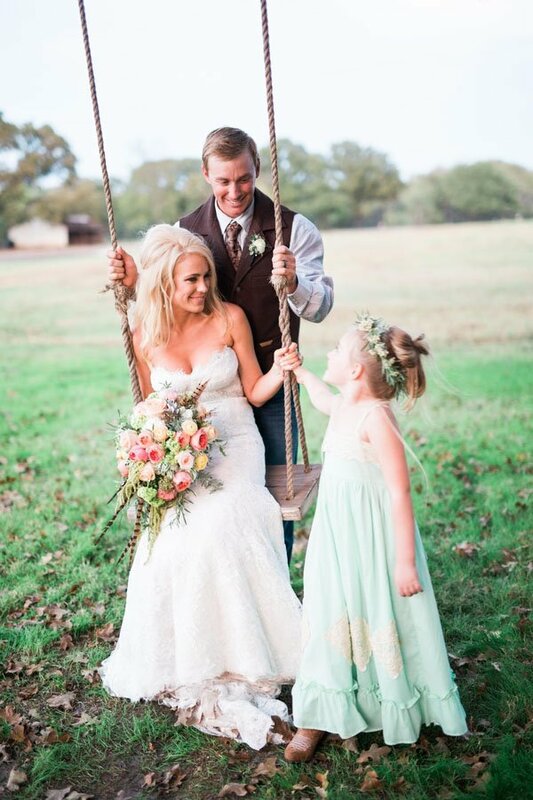 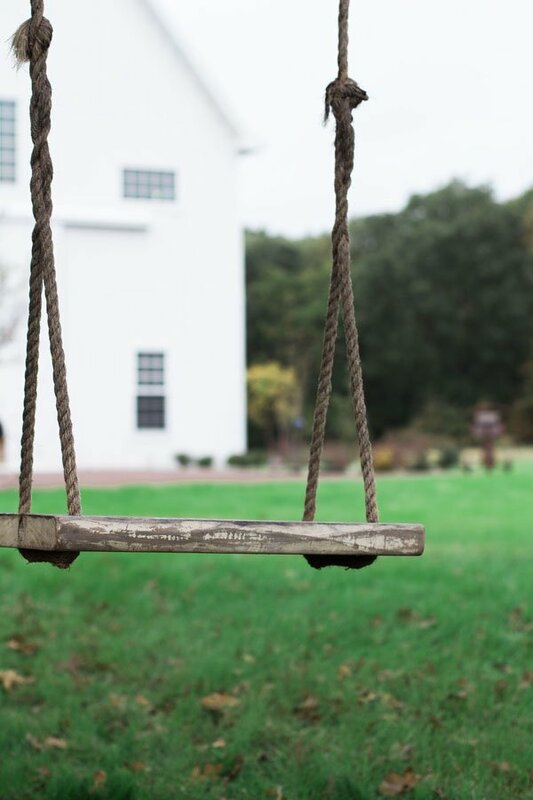 We might’ve found our new favorite Texas wedding venue, ladies, and this might be our new favorite real wedding! 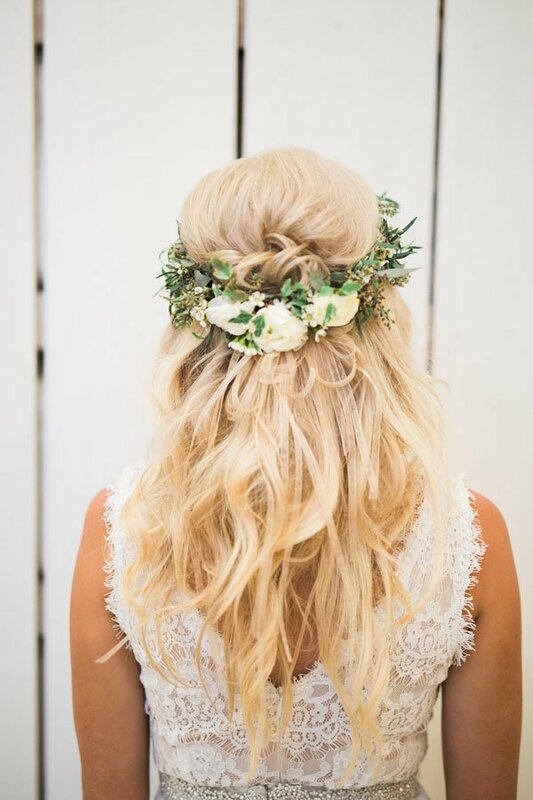 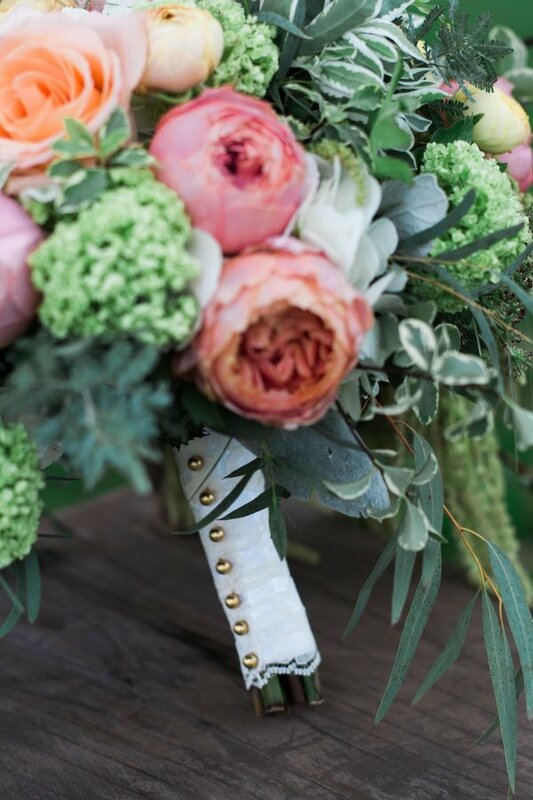 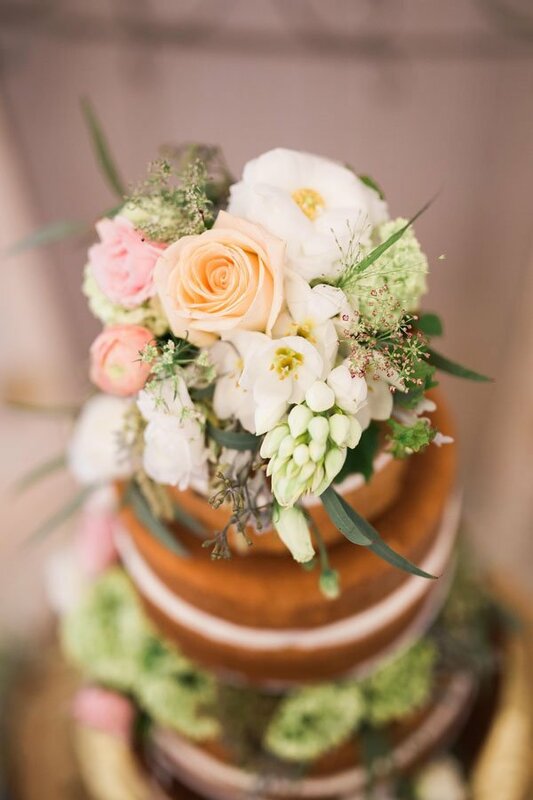 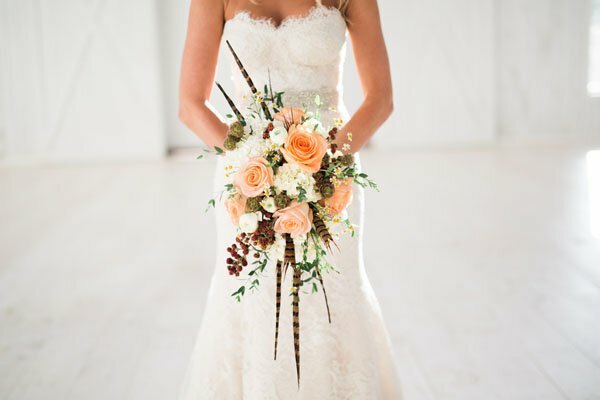 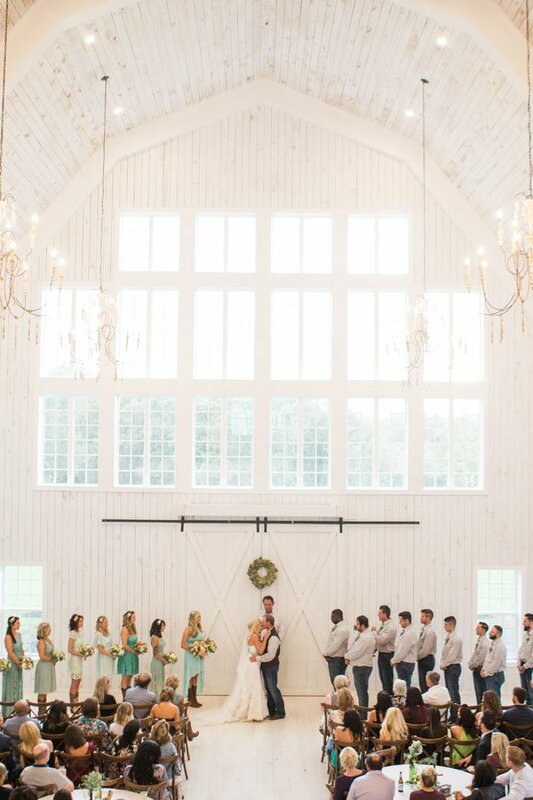 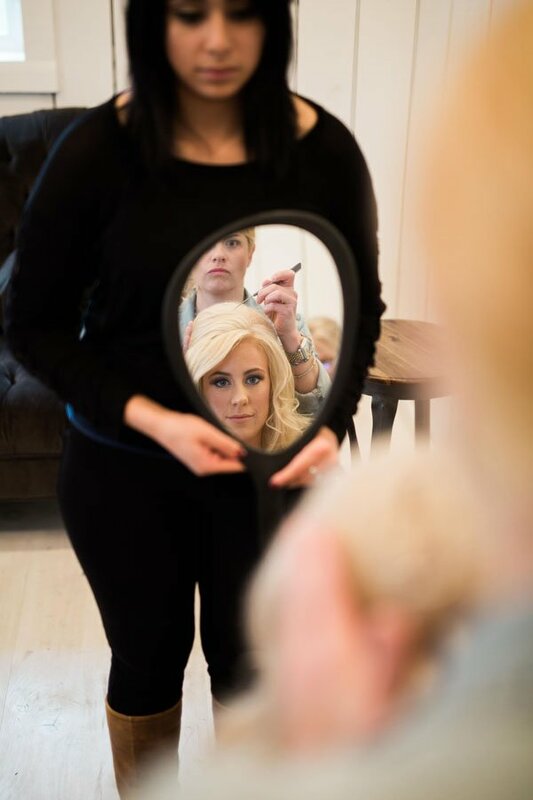 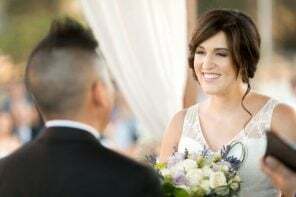 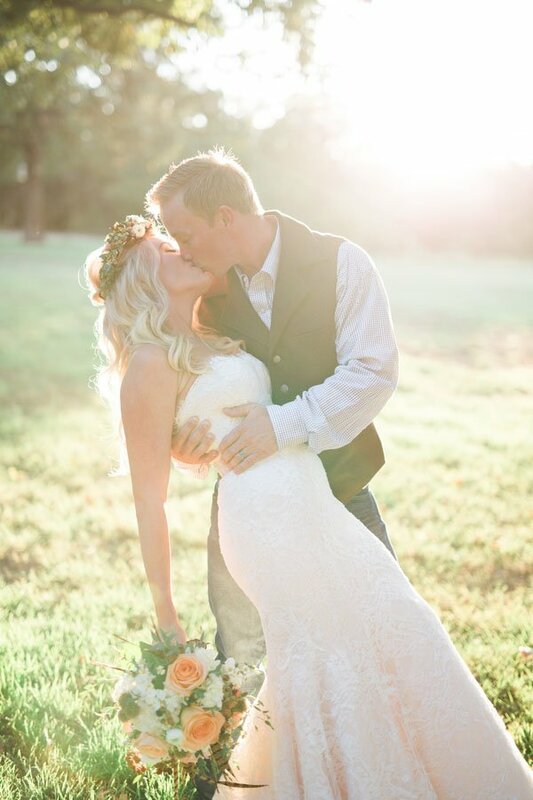 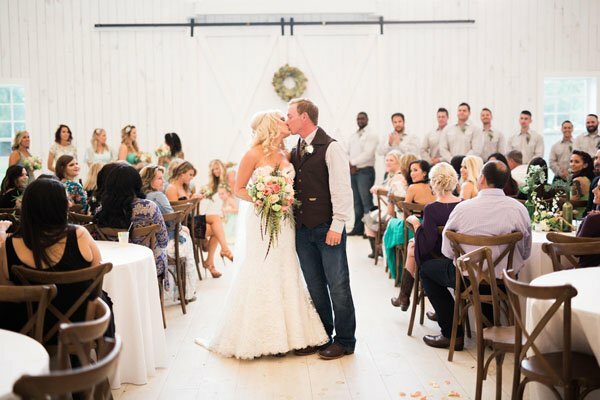 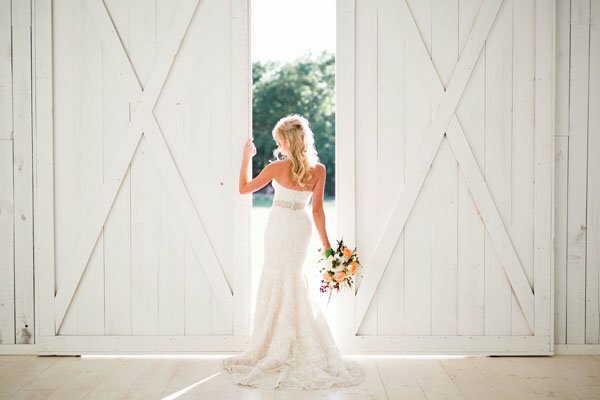 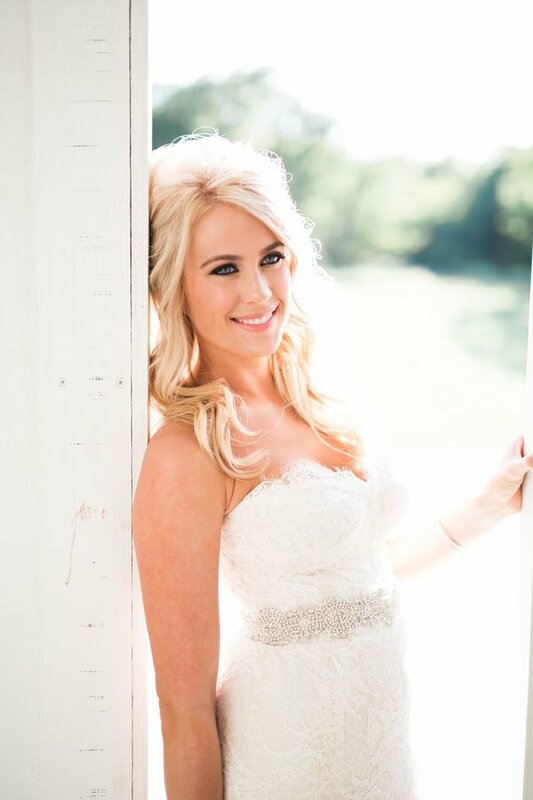 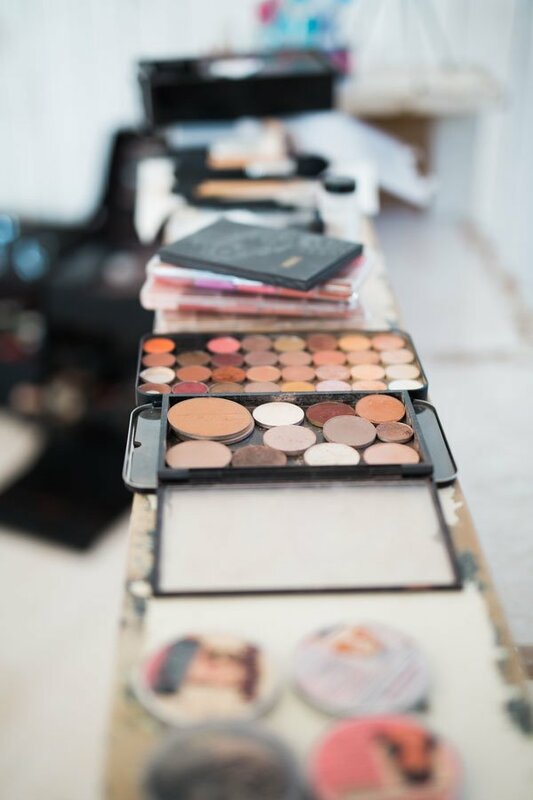 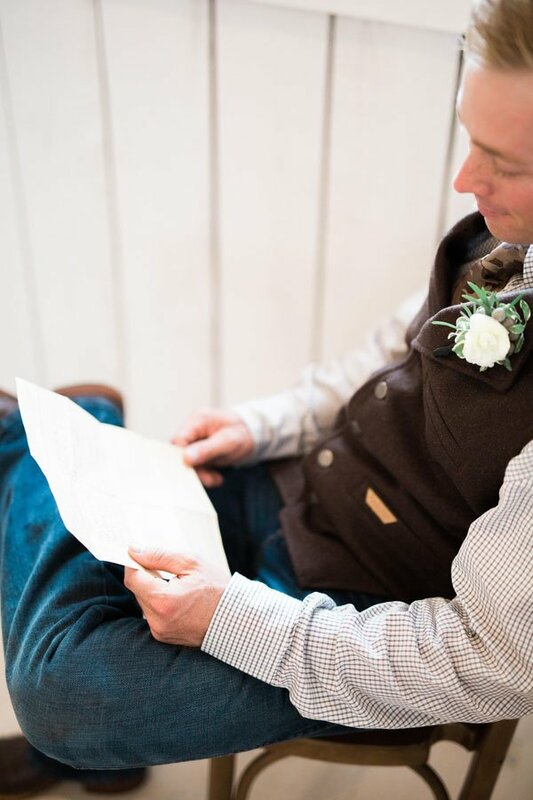 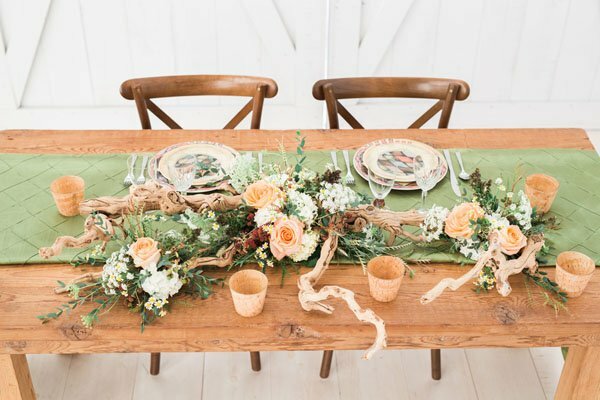 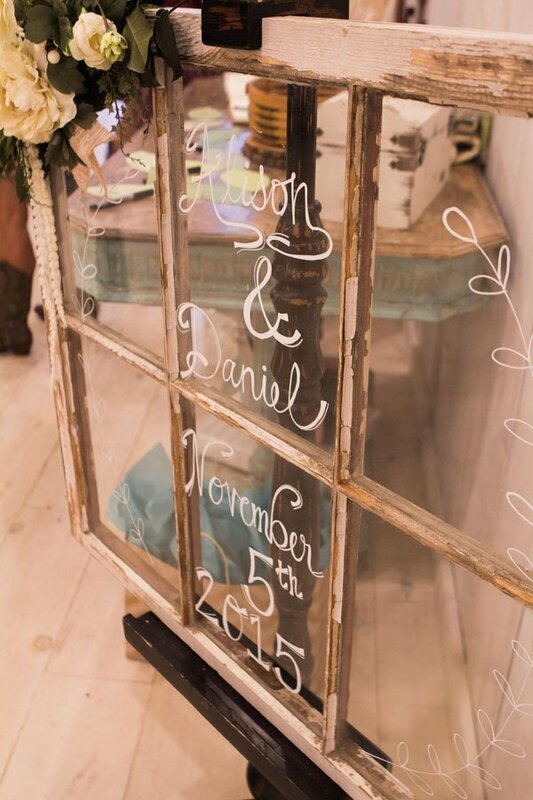 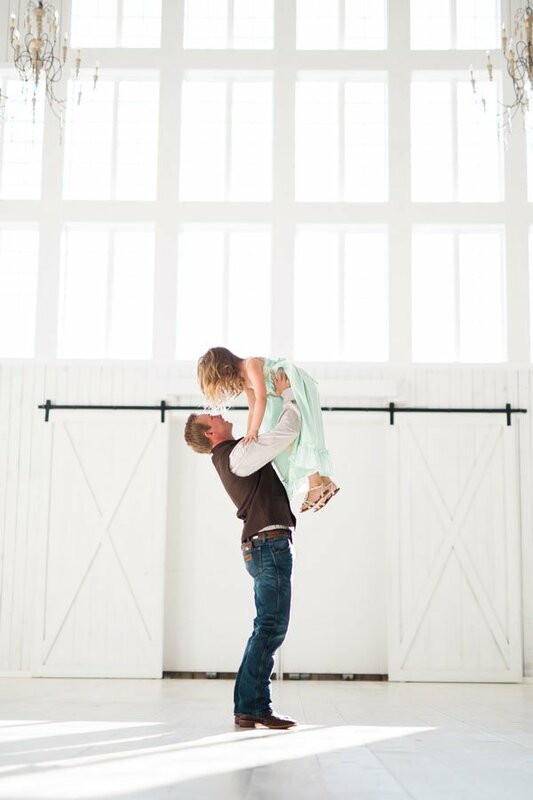 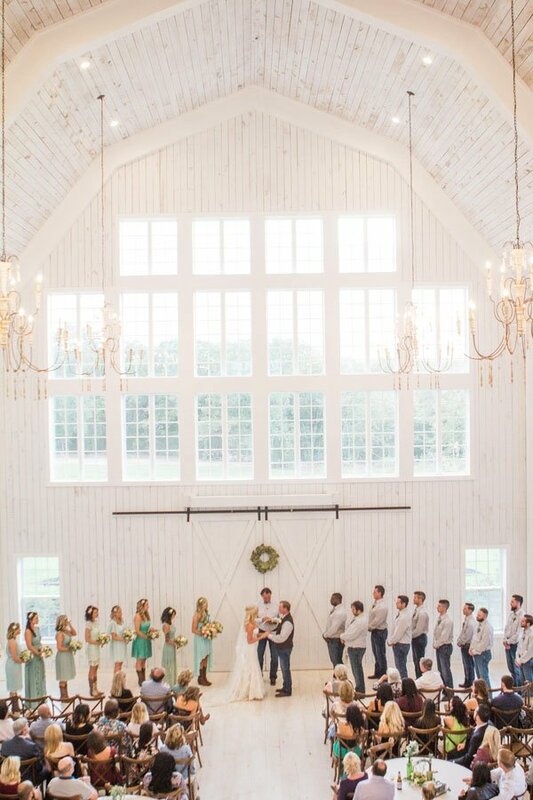 Alison and Daniel’s wedding at the White Sparrow Barn was, quite simply, gorgeous. 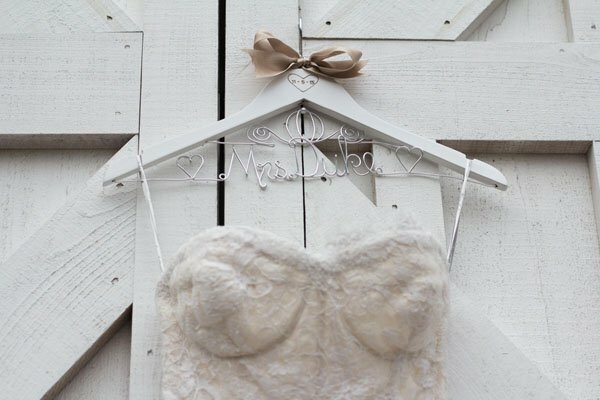 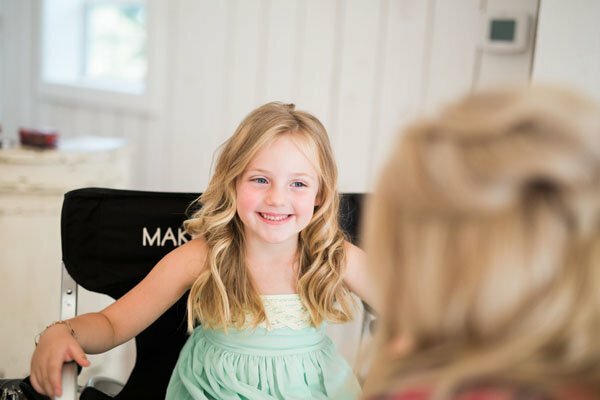 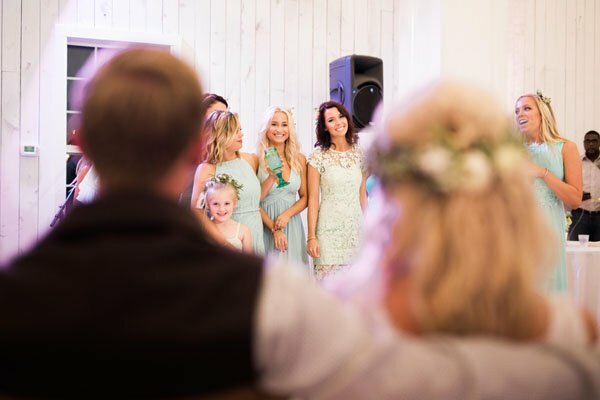 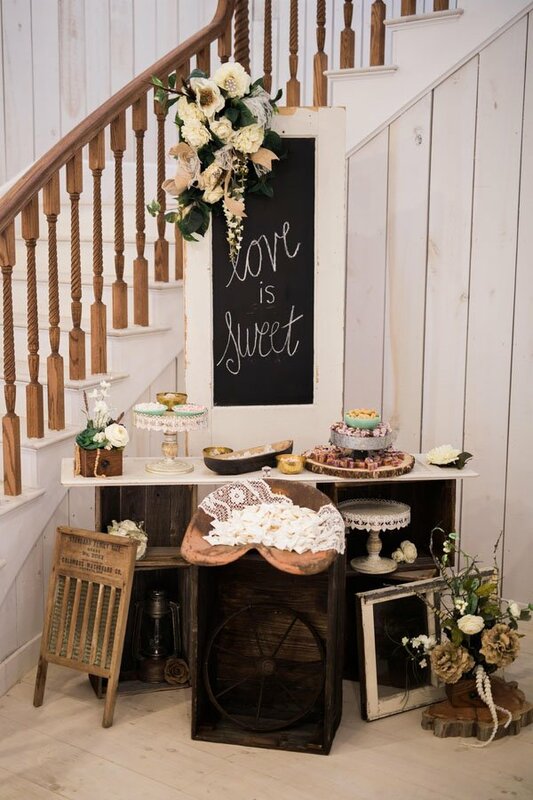 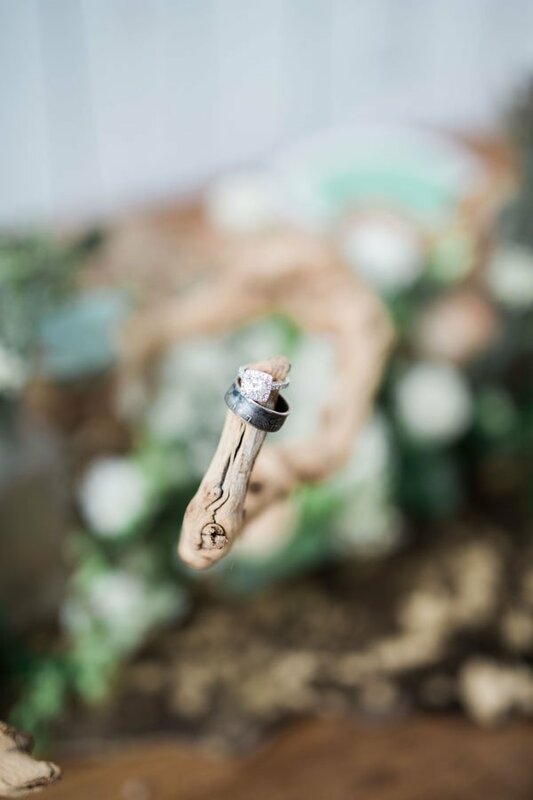 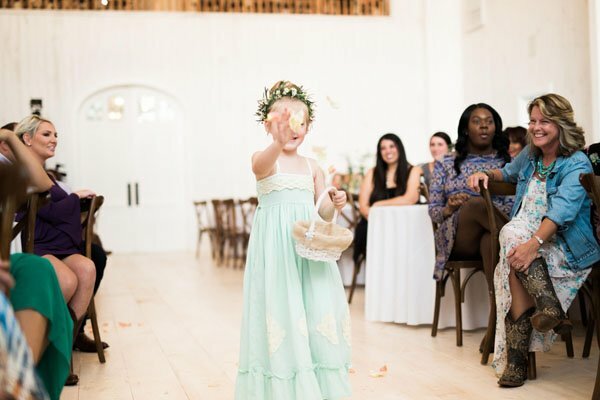 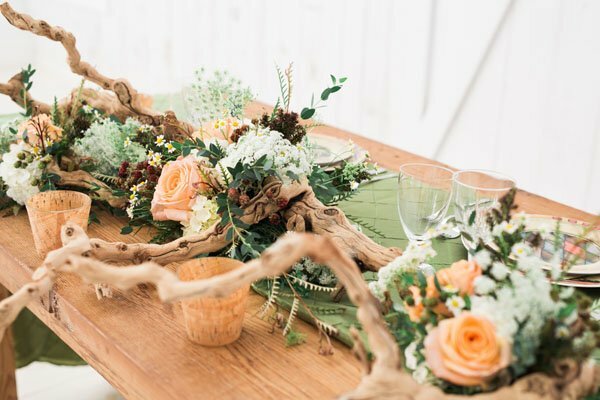 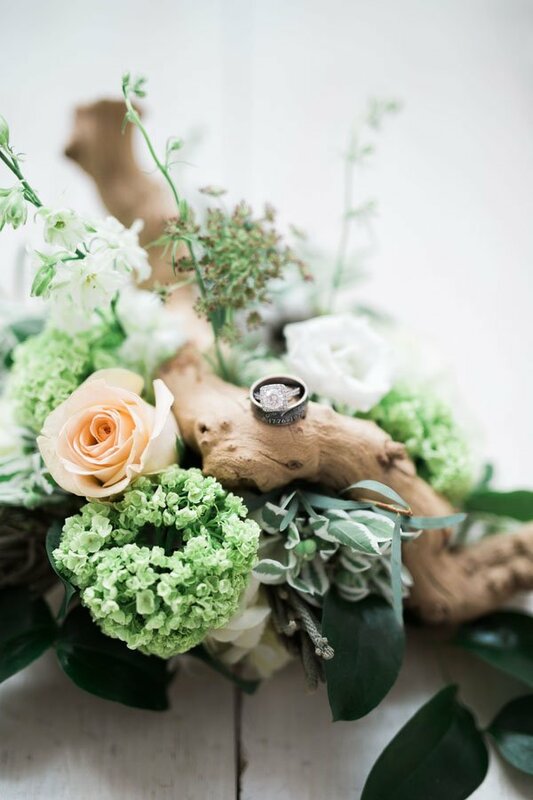 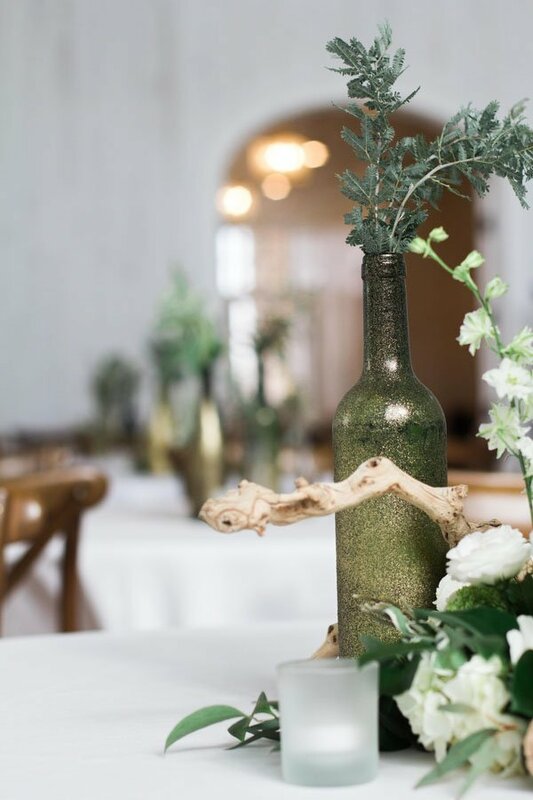 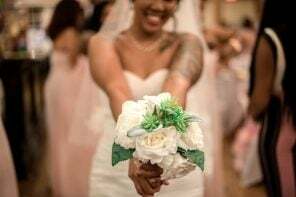 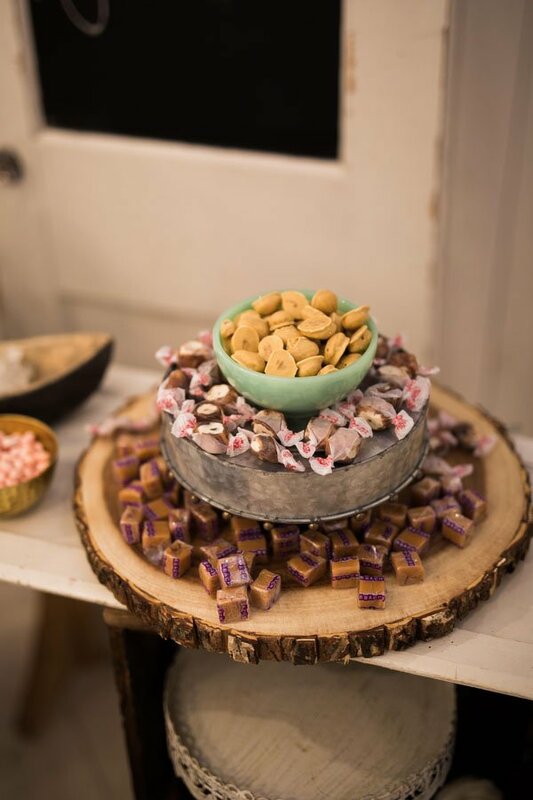 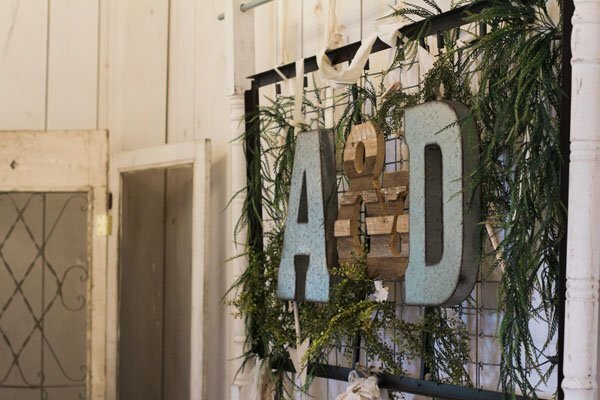 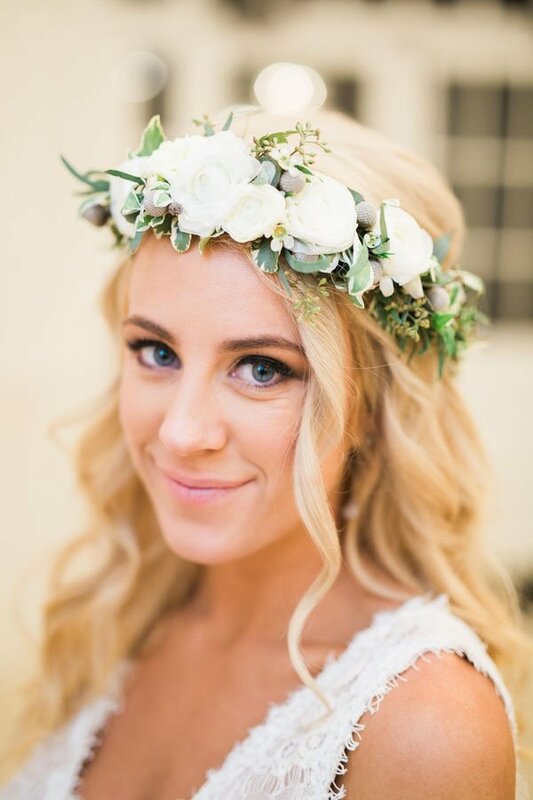 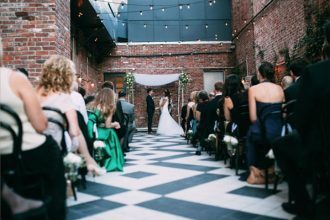 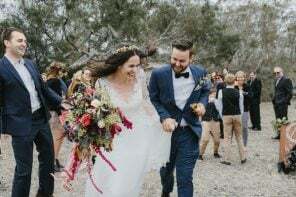 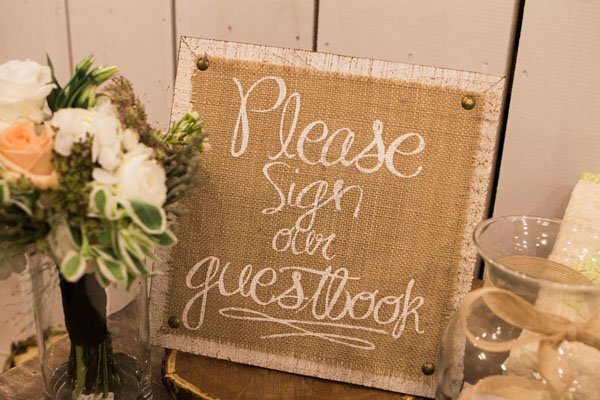 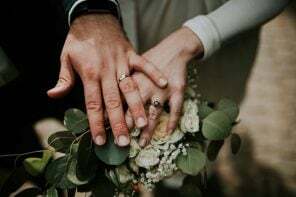 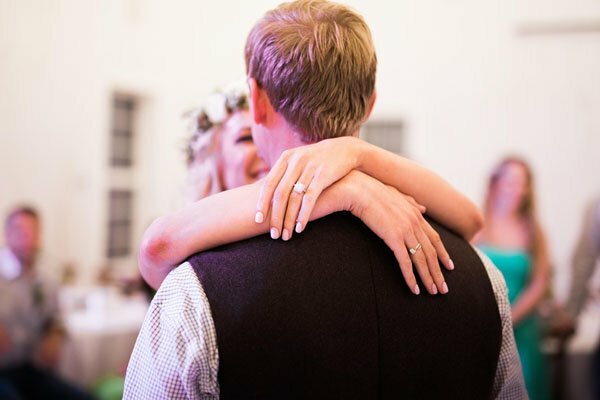 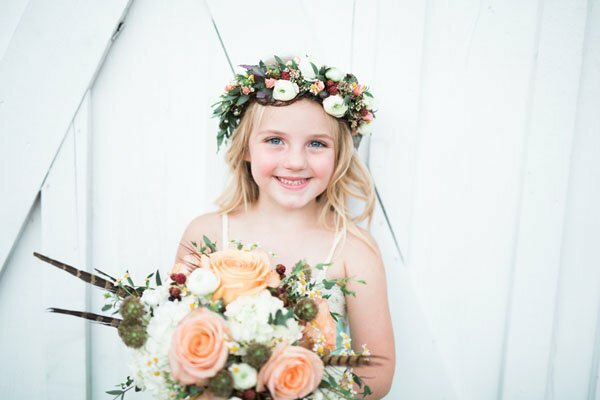 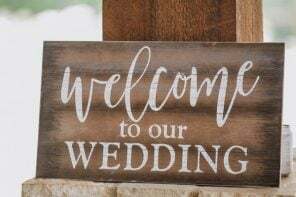 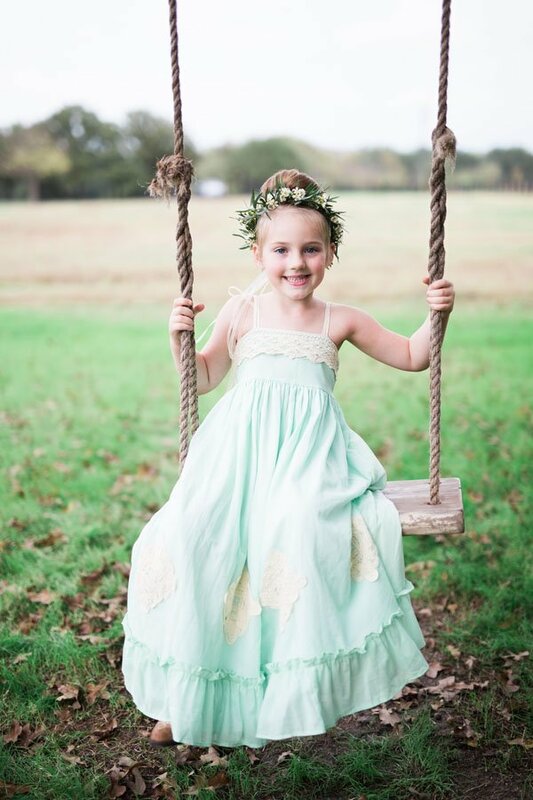 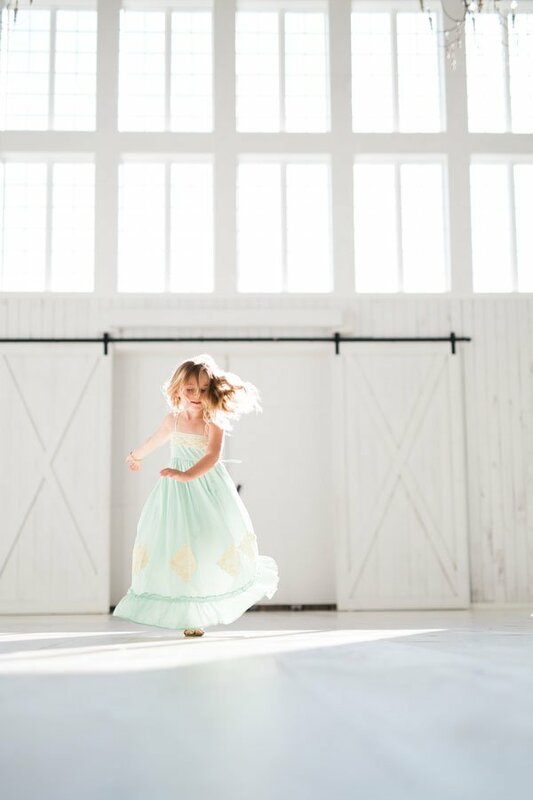 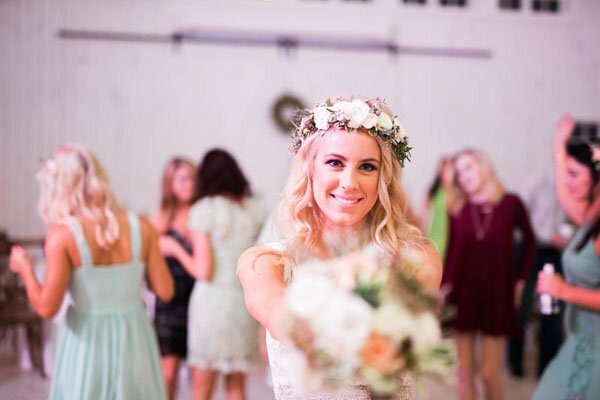 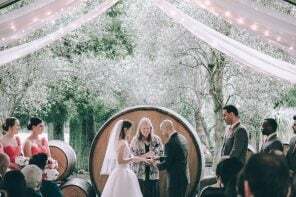 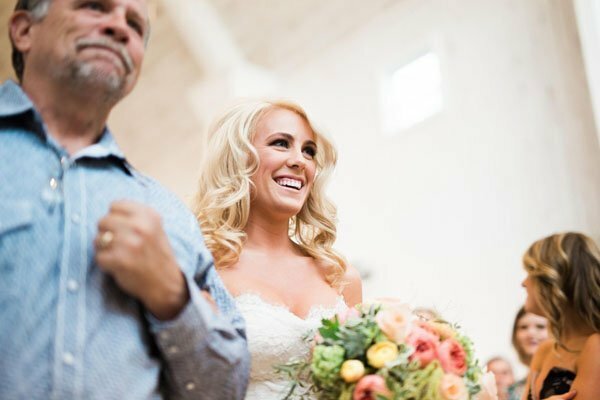 Their rustic yet chic decor was such a perfect complement to the venue space, and when you add in a stunning couple, their beautiful daughter, and photos that look like they’re straight out of a magazine, it’s nothing short of magical!